It is the passion and engaged human being that stand for every single professionally maintained airplane at AMC Aviation since 2008. Every day we aim to be the leader at complex services dedicated to private aviation sector. 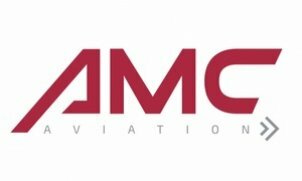 AMC Aviation proudly emerges with people for whom meticulous customer service and perfect piloting skills are core values. Work with passion is being shared by current owners and employees with seamless attention.